Right at the edge of the Koggala lagoon is the southern coastal town of the same name, located 20-30 min South of Galle town on Sri Lanka’s Southern Province. Koggala is a calm and quiet town that has been picking up on the budget and luxury tourist radar for its wide range of unique luxury villas that overlook Koggala lake and various beachside guest houses and hostels. To learn more about this sleepy town that we call home, we’ve put together a guide on some of the must-visit attractions to engage while on your holiday in Koggala. Comprising eight little islets, the Koggala lagoon is fringed with little rocky outposts and mangrove-covered regions. The lagoon is rich in a very unique type of biodiversity that springs from the intricate network of mangroves which provide a home for various fauna and varieties of fish and prawn. The islands are accessible via a motorboat and one of the islands is home to a cinnamon plantation. Another island also features a Spice Garden. A theme that runs parallel with the community in Koggala is conservation. This is especially true of the turtle hatchery nearby which was begun in the 1990s in a bid to buy turtle eggs from fishermen. The initiative was to discourage poaching and selling of turtle eggs for consumption. 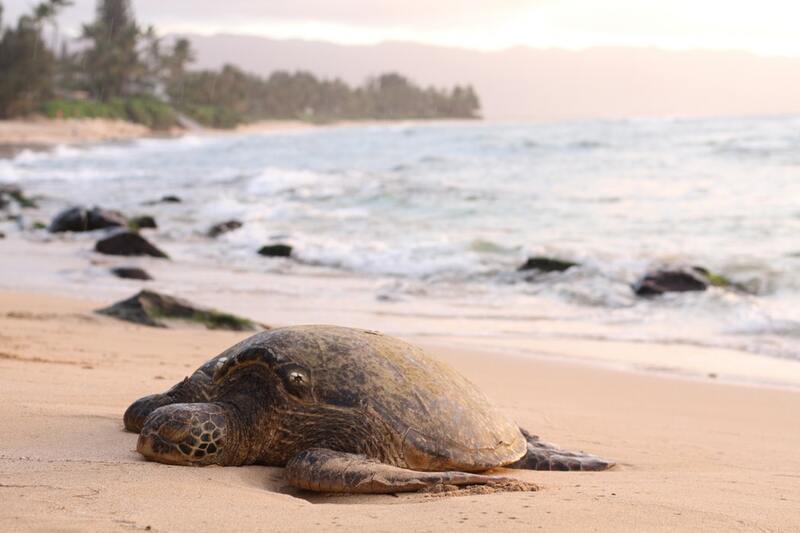 The sandy shores of the island are used by marine turtles as a nesting ground. The most common species of turtles to lay eggs include the leathery turtle and the Loggerhead turtle. A visit to the hatchery allows tourists an opportunity to see these creatures up-close and to also contribute towards their conservation. From time to time the young hatchlings are released into the sea and is a thrilling experience for any guest. Another highlight of Koggala is the folk museum belonging to the Martin Wickramasinghe Trust. Considered one of the most influential Sri Lankan writers of the modern age, Wickremesinghe’s dream for a museum to showcase local culture came to life only after his death. The author together with other noteworthy literary writers such as Munidasa Kumaratunga and Piyadasa Sirisena banded together when the country was being heavily influenced by its colonial rulers. The ethos behind Wickremesinghe’s work is captured in the Museum today. The actual house that Wickremesinghe was born in is the only structure that was spared from demolishment in order to set airbases base during the second world war. A visit to the museum is an absolute must and features some rare exhibits from the time of the author.